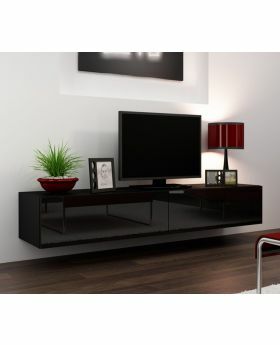 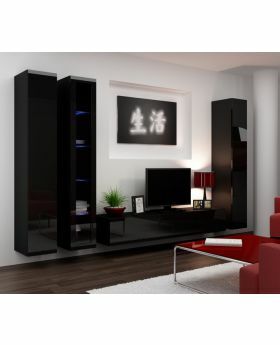 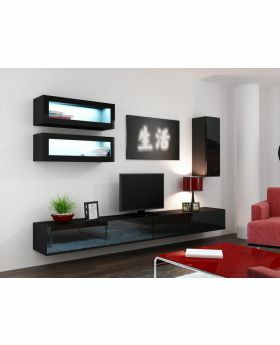 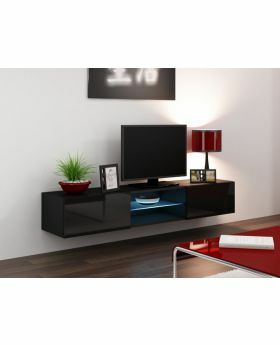 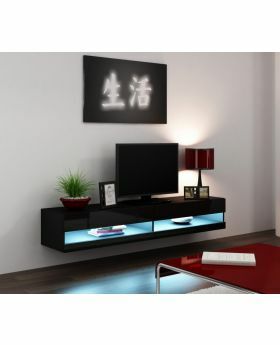 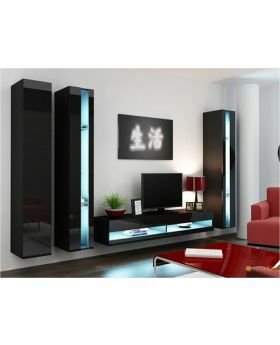 Seattle 21 is a contemporary entertainment center designed for a modern living room. 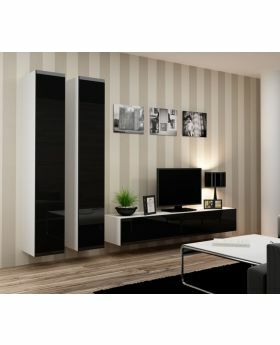 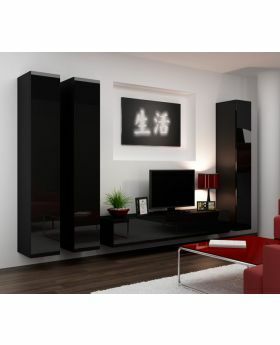 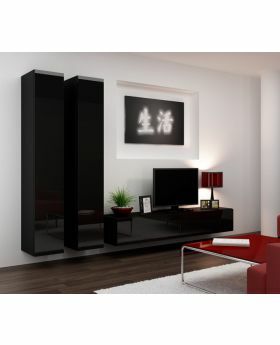 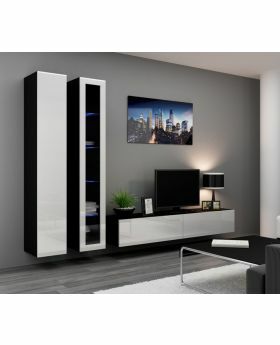 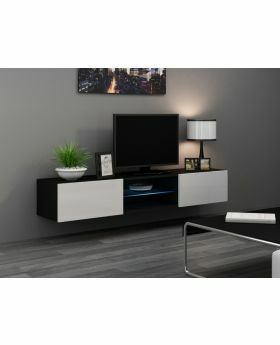 The high storage capacity of this unique TV cabinet with two separate compartments provides you with enough space to store anything you need, while its soft closing door system makes opening the doors easier than ever. 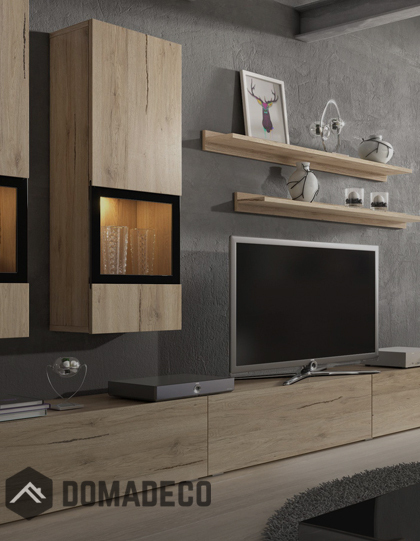 Due to innovative technology, the flat screen TV stands does not include handles, which makes its modern design even more distinctive. 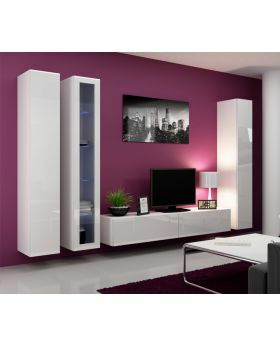 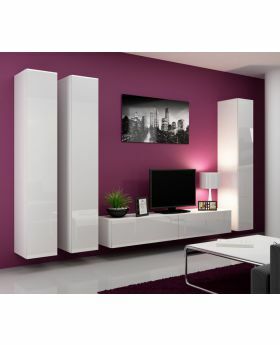 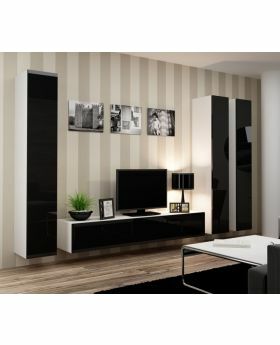 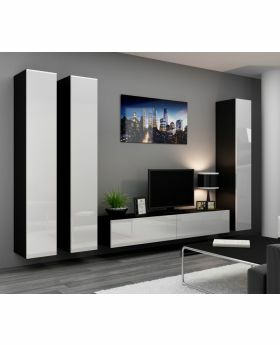 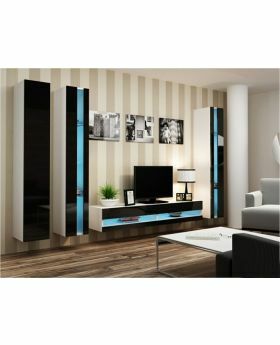 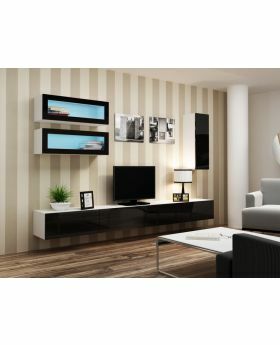 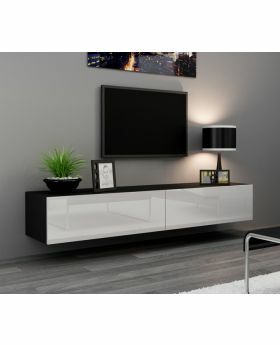 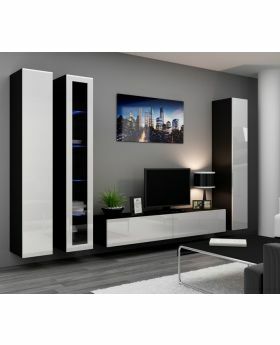 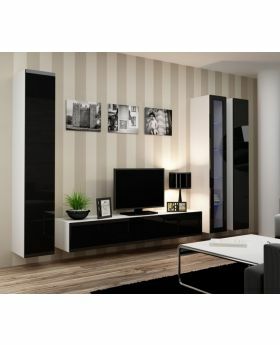 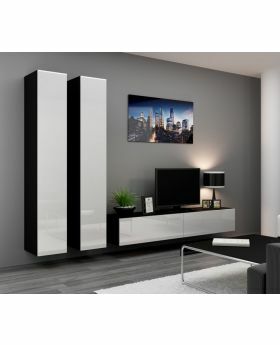 With its high gloss MDF fronts made of durable materials, this white TV stand will look great in both spacious and more cozy interiors and will create a unique space to spend time with your friends or family.